An all-purpose, concentrated spotter that begins to dissolve soils and stains without scrubbing. 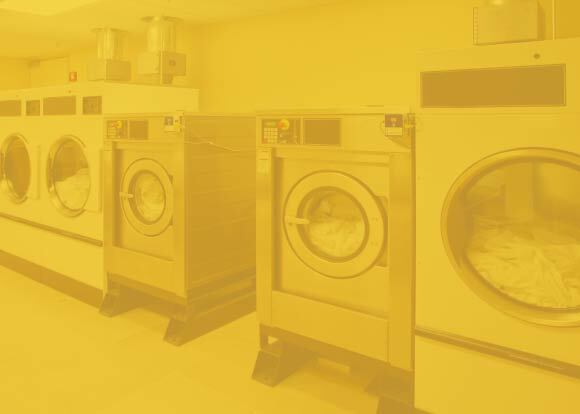 This unique surfactant based solution is effective on stains such as blood, dirt, grease, oil, food, proteins, shoe polish, and some paints. Simply apply to soiled area, rub lightly to saturate stain, allow a few moments to work, and wash as usual. No scrubbing is normally needed. 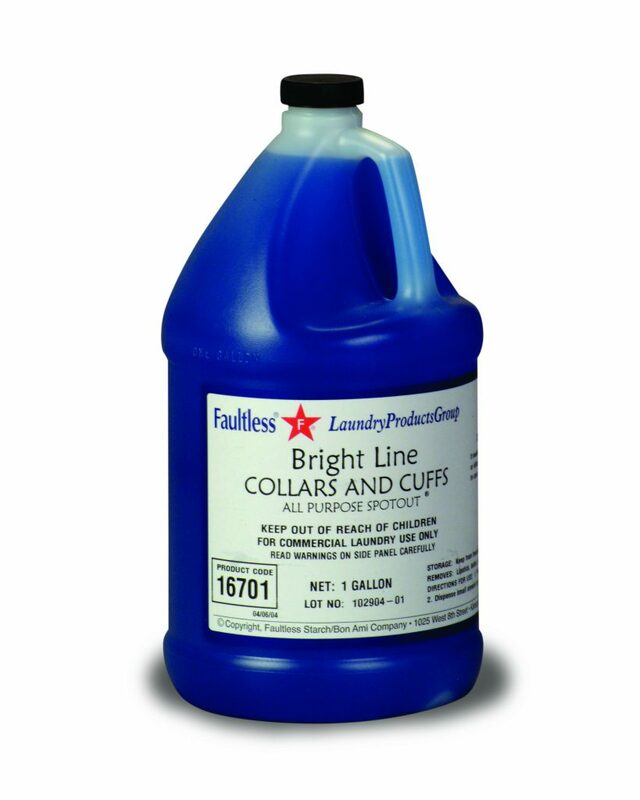 For extra tough stains which do require scrubbing, Collars and Cuffs may be diluted 50% with water for spray or brush application.